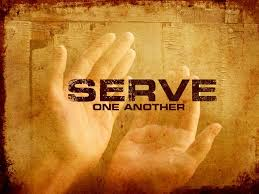 Have you ever noticed a need in your community and wondered why it is that nobody has done something to fill that need yet? What if that reason is because that somebody is YOU! 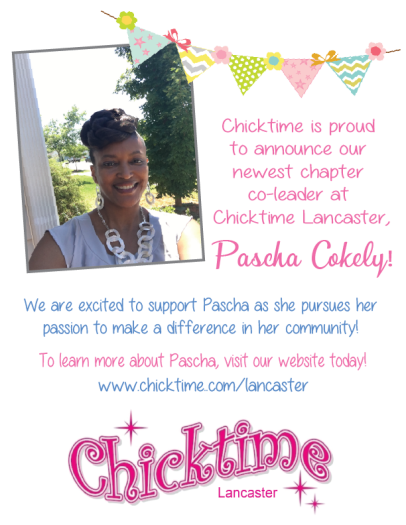 Chicktime Lancaster is currently looking for a Managing Chapter Leader and 2 Co-Leaders to help lead the movement in your community! 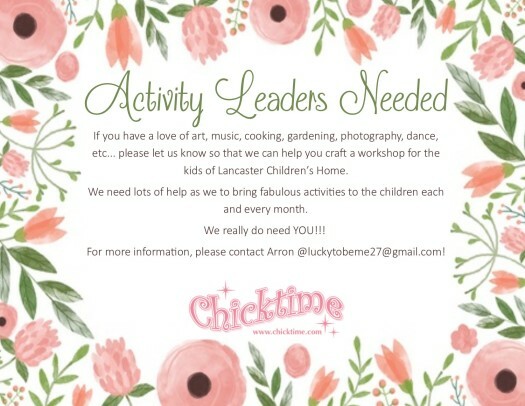 We encourage you to think about your passions, your skills, your talents, and how you could use to them to make a child’s world just a little bit better and contact Ashley at admin@chicktime.com if you feel called to take charge! 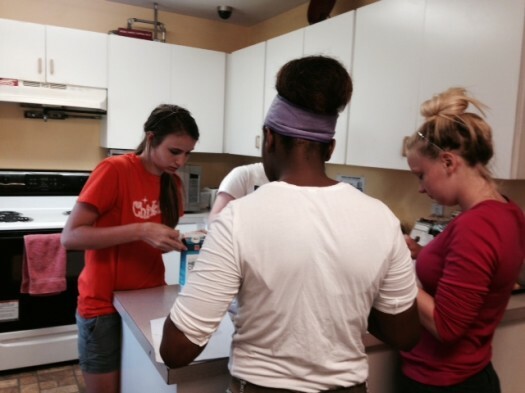 This month, we had 18 girls attend Chicktime from the children’s home! 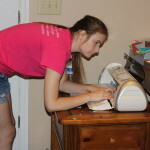 We made journals using notebooks, scrapbook paper, jewels , glitter, etc. 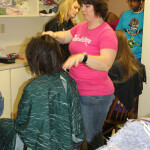 We had SO much fun and can’t wait for next month’s workshop! We hope that see YOU there! 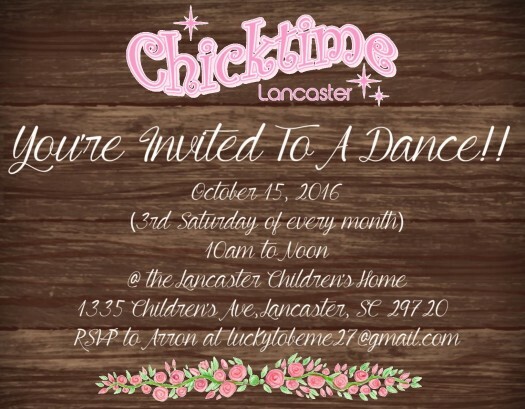 Chicktime Lancaster is proud to announce that we will be back in action this fall and we can’t wait to get back to the Lancaster Children’s Home with Chicktime September! 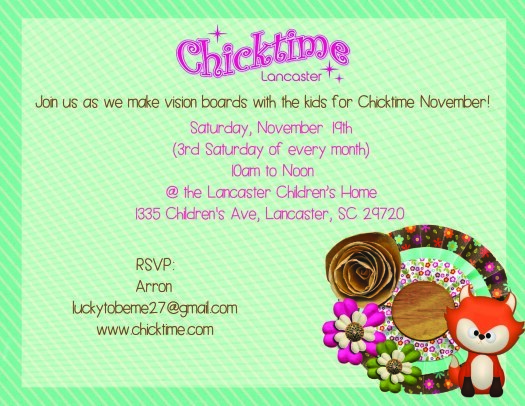 We will be making vision boards with the children and we would love for YOU to join us! If you are interested in taking a co-leadership role or leading one of monthly workshops, please email Arron ASAP! 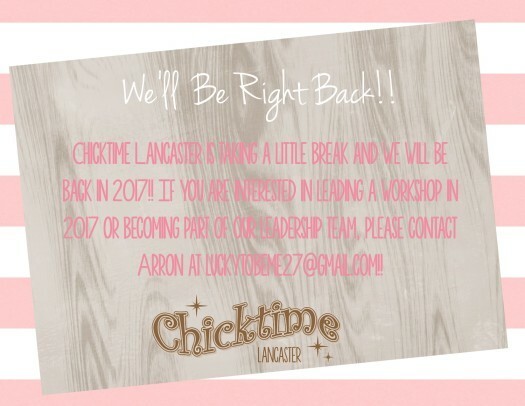 We apologize ladies but we have had to cancel our May workshop due to a scheduling conflict but we have every intention of coming back in June, ready to serve the kids of the Lancaster Children’s Home! Thank you for understanding! Calling all board gamers. Remember laying around grandma’s house or a long Saturday afternoon with friends playing board games growing up? 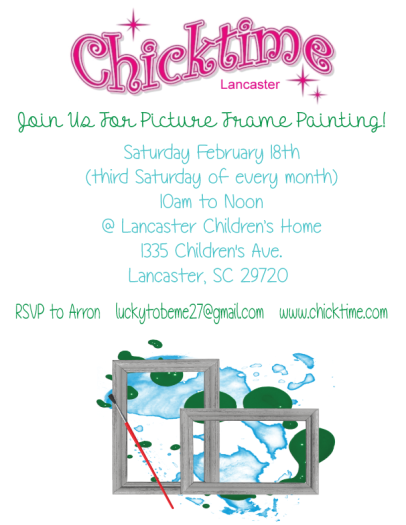 Let’s create great memories for the kiddos growing up at the Lancaster Children’s Home. 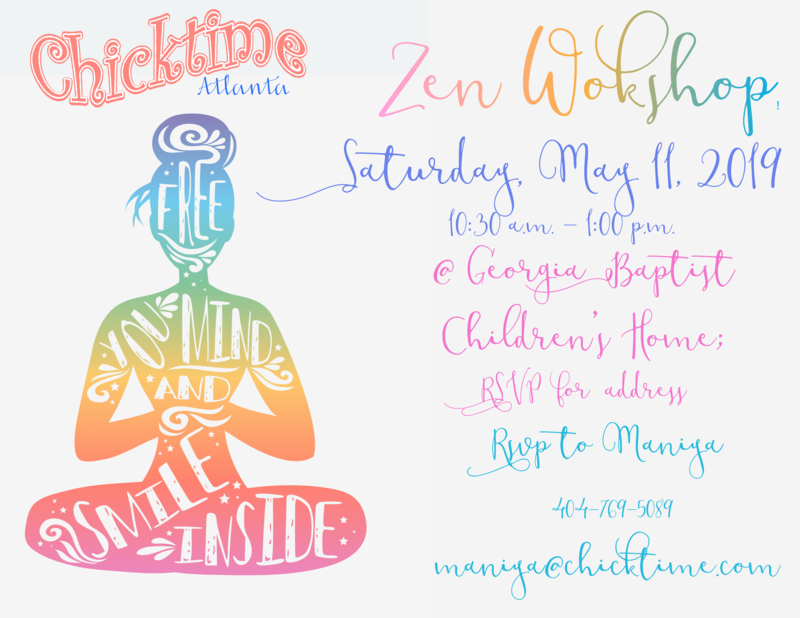 Join us for fun, laughter, and possibly new connections and memories to last a lifetime! 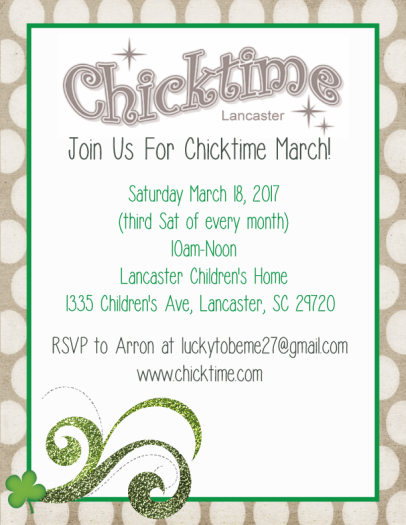 seeing you on March 19th from 10am-12pm. something they could use at school, and help keep them organized. Our next event is scheduled on April 18 from 10-12.
each other to games of BINGO!! The girls seemed to really enjoy themselves. 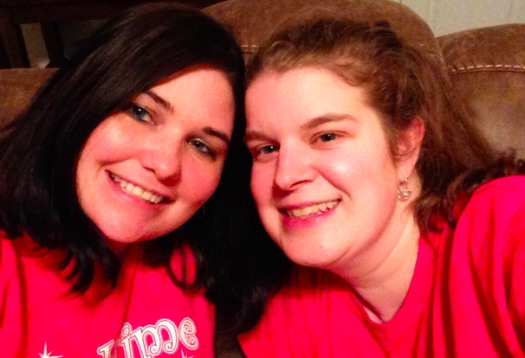 It also was a pleasure having Tina and Megan join us this month. It is always nice to have fresh faces join the team!! join us. 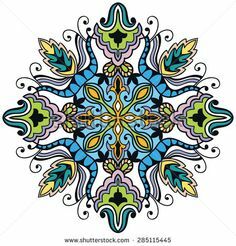 We will be celebrating Easter and doing some fun spring crafts. 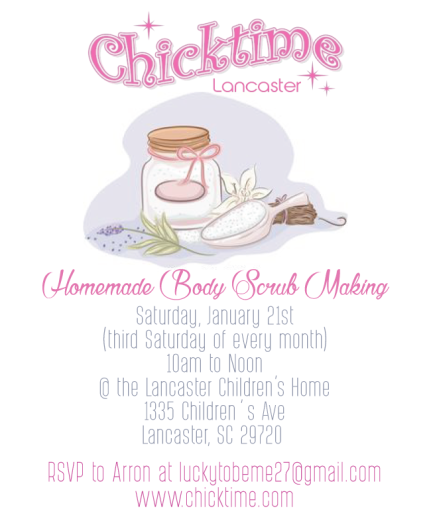 Join us Feb 28th at the Lancaster Girl’s Home from 10am-12pm. We will be discussing self-esteem and how we look at ourselves. What a blast we had this month!! 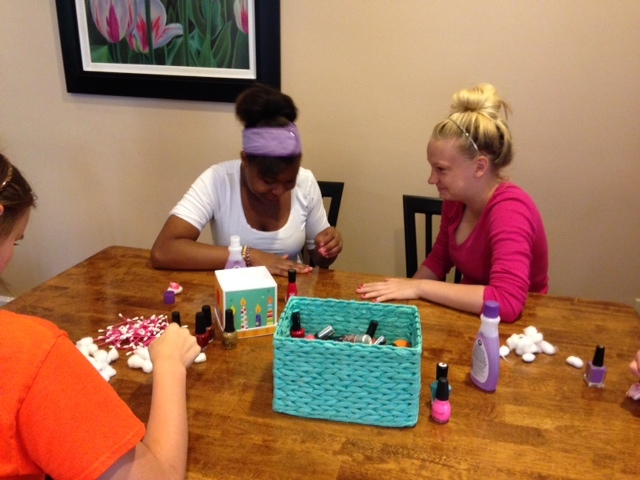 We started out by helping the girls paint their nails. This is always such a fun way to spend time and get to know the girls better. 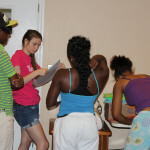 Afterwards we helped each girl make homemade ice cream and served it on brownies. Each girl was given the recipe and allowed to measure out all the ingredients themselves. 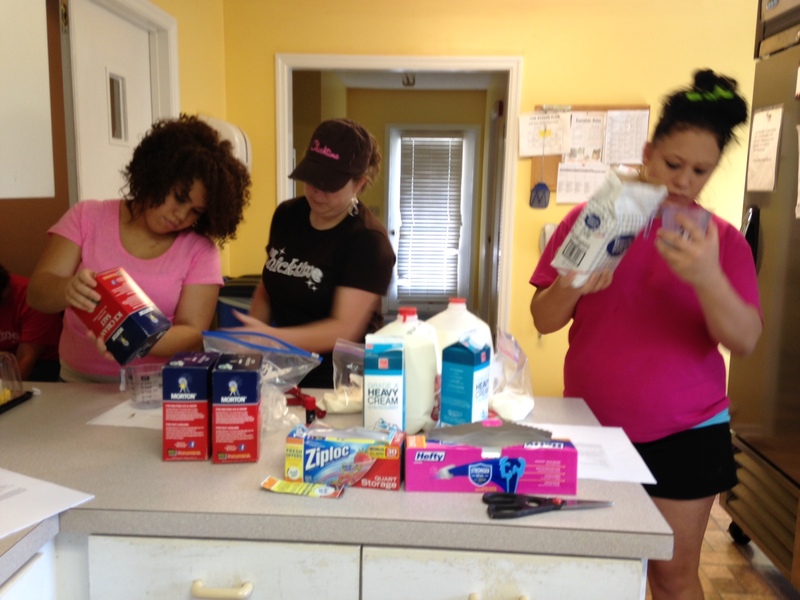 The girls had a great time with this activity and were very excited to see their ice cream turn out! 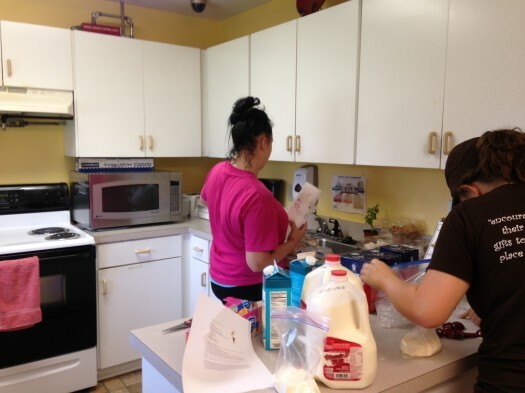 Thanks to Melissa Woelffer and family for providing the brownies. Also, I would like to send a warm welcome to Keyanna and Jasmine. It was great having you join us this month!! so if you are interested or you know someone who is, please tell them about us!! 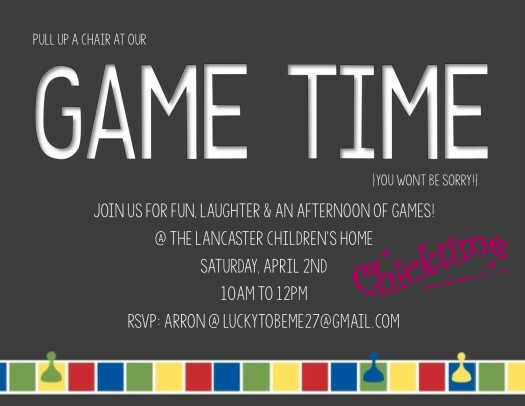 The Chicktime Event for April was canceled due to a scheduling conflict with the Children’s Home. We will have our next meeting in May. We had a great time with the girls this month. We spent time helping them decorate journals. 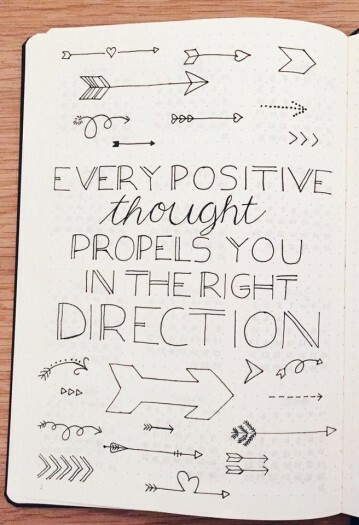 We used scrapbooking paper along with some meaningful quotes and a variety of fun decorations. 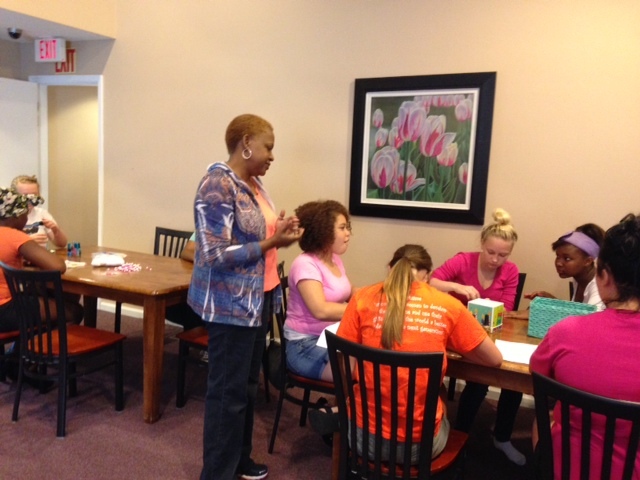 Each girl was able to personalize her own journal that she can use to reflect on her thoughts. 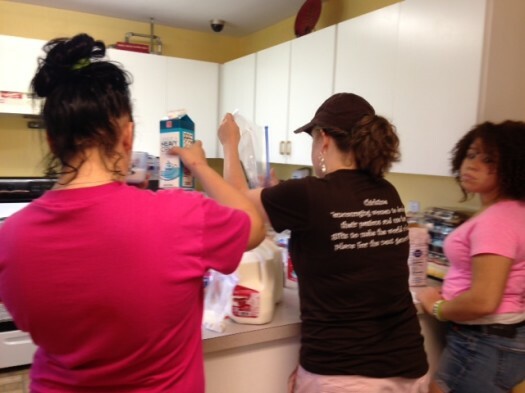 We send out a big thank you to all the volunteers who joined us this month. It was nice to have some new volunteers as well as have some returning volunteers come back. We are looking forward to a fun filled event in April. We hope to see you there. 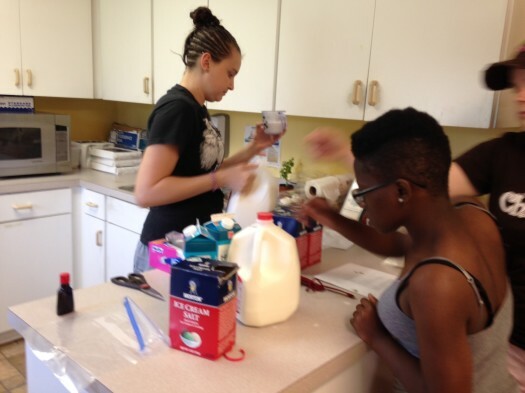 For August we will be baking several different kinds of cookies as well as decorate compotion notebooks so the girls have very unique school supplies. We will be using craft paper, markers, ribbon, gliter, etc. We will be going August 10 from 10am-12pm. Hope to see you there! We had an amazing time playing fun games and spending time with the girls. 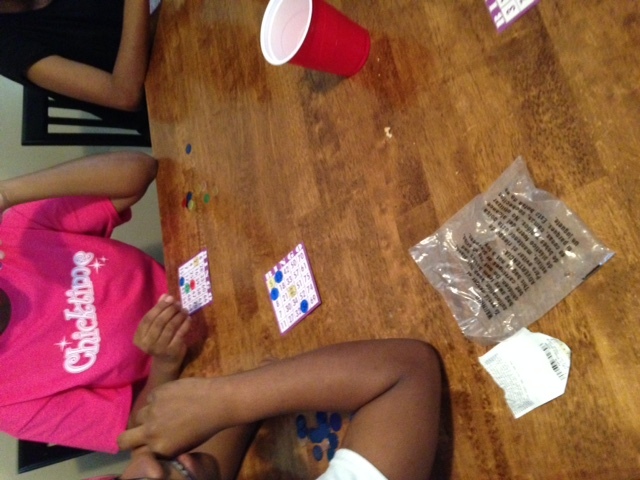 The girls picked the games they wanted to play and broke off into groups to get started. 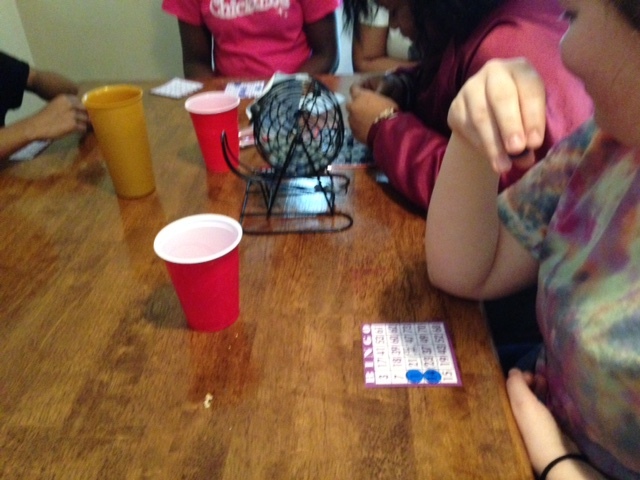 We played a number of games and had a great time. 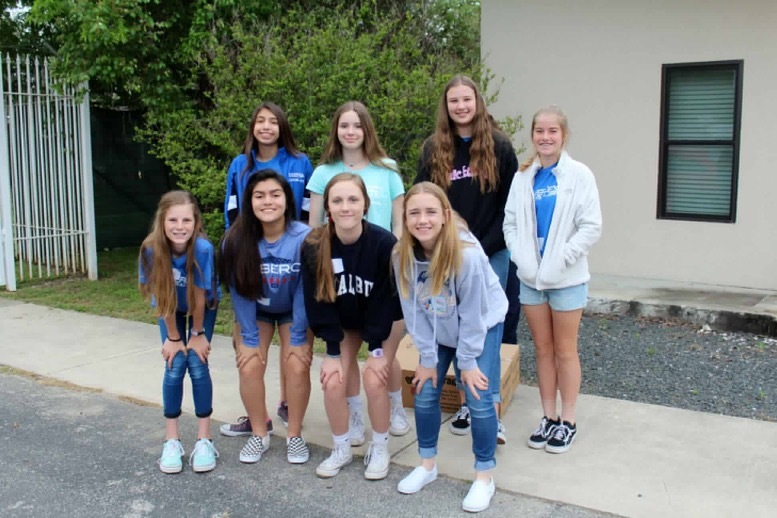 June News: We had an amazing time with these girls! We went in and baked and decorted cookies with them as they laughed and sang. We are so suprised at how these girls have opened up and now welcome us with open arms. There was a few girls that were very stand offish the first itme we came in and didn’t want to participate but now talks to us the whole time we are there and sugests things for next time. They look forward to us coming every month and they have started giving us nicknames. 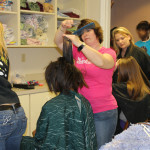 We are truley blessed to have the opportunity to share some joy with the girls. August Update: We were unable to go into the Children’s Home this month due to scheduling issues. 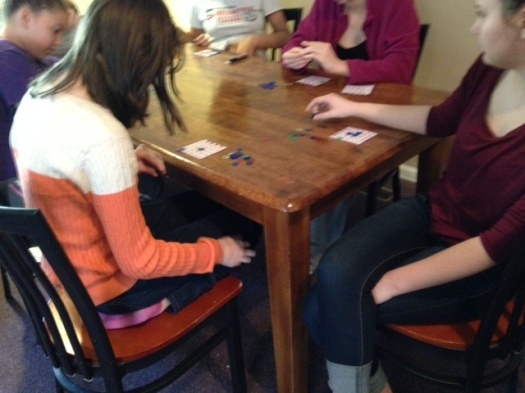 We will be having an awesome time playing board games and card games at the Children’s home on July 13th from 10am-12pm. 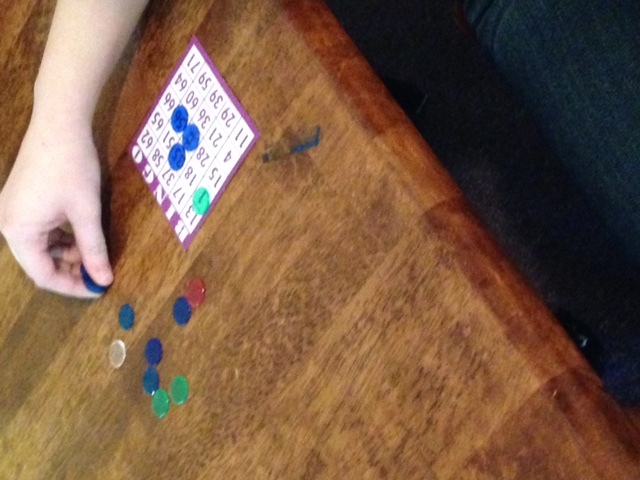 We have several different games we are planning on playing. The girls are looking forward to having fun in July. 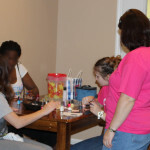 We had an amazing time with the girls this month. 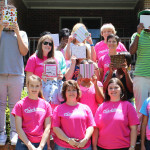 We helped them make scrapbooks. They each had the chance to create pages that showed their very own personality and pages that helped them remember family members. 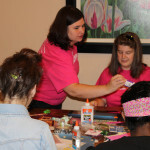 They loved scrapbooking so much they didn’t want it to end. 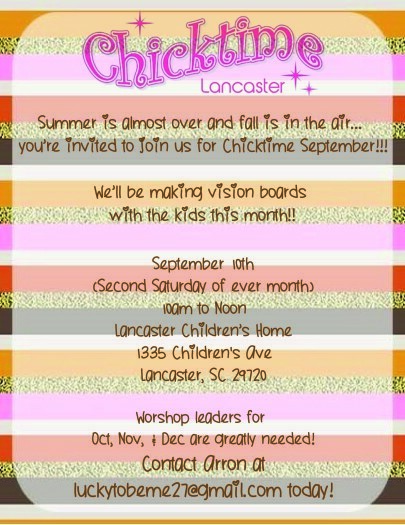 On June 15th we will be meeting at the Lancaster Children’s Home to scrapbook with the girls! 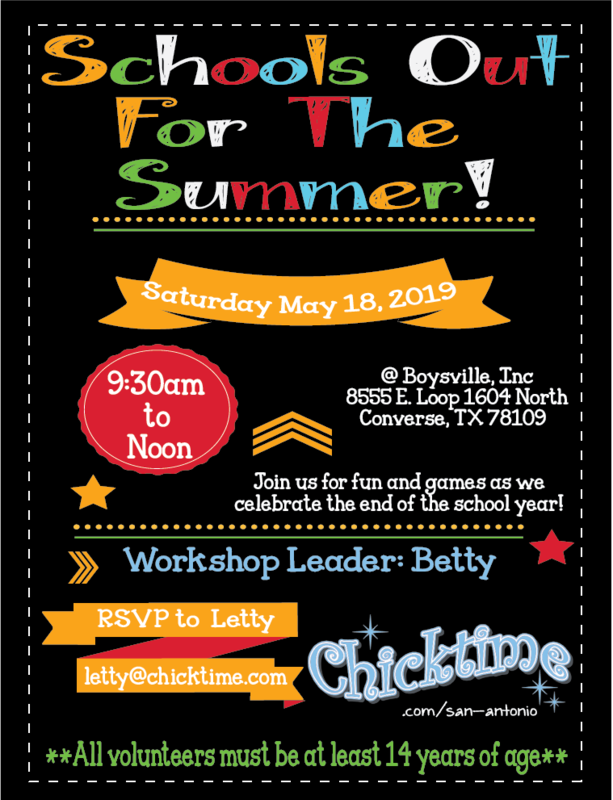 We are excited and hope you will join us for this event from 10am-12pm. 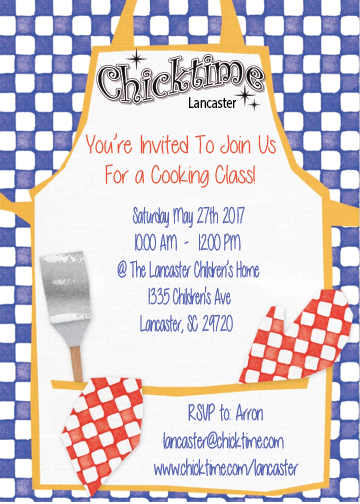 In May we had our first event at the Lancaster Children’s Home and it was a huge success!! 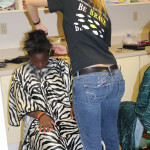 We did manicures for the girls, gave haircuts and showed them how to style their hair! 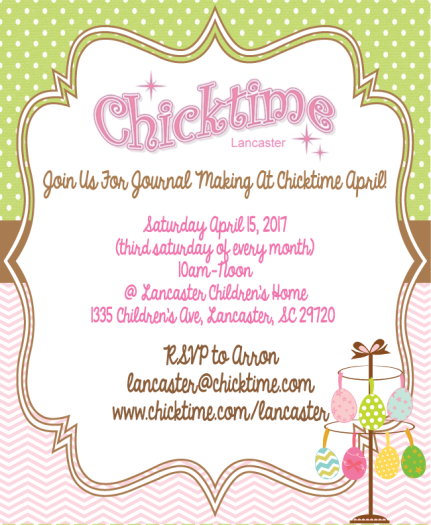 We are on track for our launch of Chicktime Lancaster on May 25th! For our first event we will be doing manicures with the girls at the Lancaster Children’s Home. 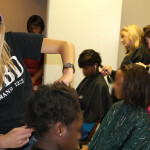 There is a need for the Children’s Home to have exact numbers of who is coming. 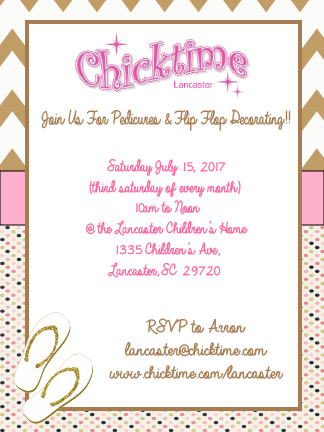 Please register for this event by clicking here to go to the registration page or go to this event on the Chicktime calendar. 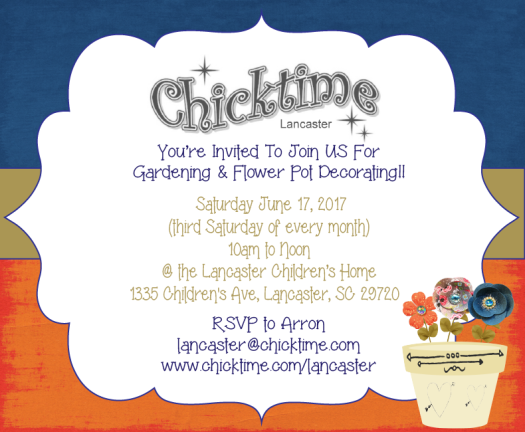 We are excited to announce the official launch of Chicktime Lancaster on May 25th! 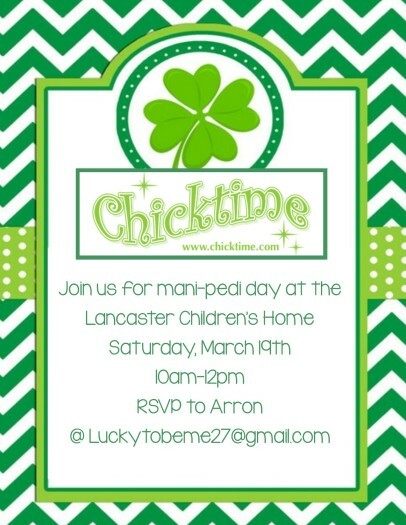 For our first event we will be doing manicures with the girls at the Lancaster Children’s Home. 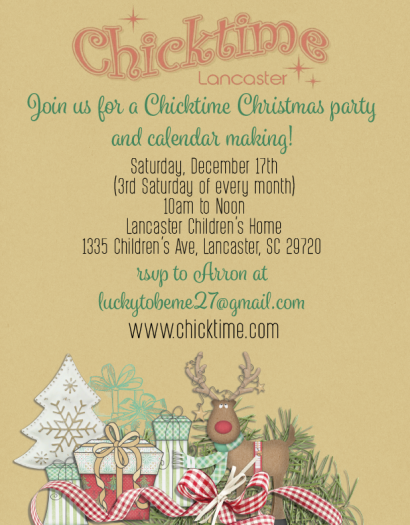 Please visit the Chicktime calendar for more details!